Environmental concerns and economic benefits all play a part when deciding on the method to be used when disposing of green waste – be that Alien plants, orchards or municipal green waste. Past practices such as burning and dumping are falling by the wayside – heres why. In the not too distant past, the norm in South Africa was to either burn or dump green waste. These methods are fine when there are no opportunity costs related to them. Transport and fuel was cheap, fire prevention regulations lax and the value of mulch or chips were not appreciated. Whatever you industry, the key question should always be : What is the most cost effective solution to my problem and is there hidden value in the waste product? Site clearing is a huge and expensive problem. Bulldozing an entire site creates a large stockpile of worthless plant material that needs to be carted away. The soil is then exposed to the elements which causes erosion and dust issues. Pruning and replacing orchards and vineyards are essential for effective farming. By chipping or mulching these, an effective protective layer can be introduced to existing and new plantings to restrict weed growth and keeping moisture in the soil. Working it into the soil also introduces organic material that decomposes over time. These facilities sit with enormous stockpiles of cutoff planks and timber. 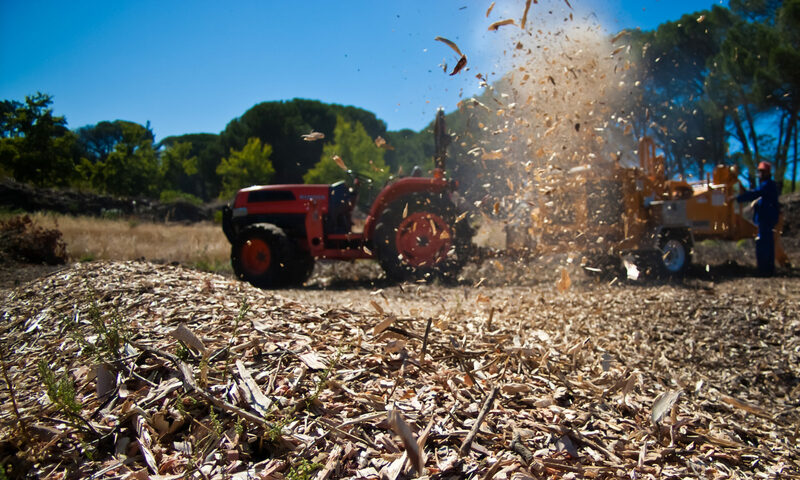 Chipping can provide boiler fuel, animal bedding and more. In a modern society, the most efficient, greenest, most socially acceptable processes should be your prime concern. 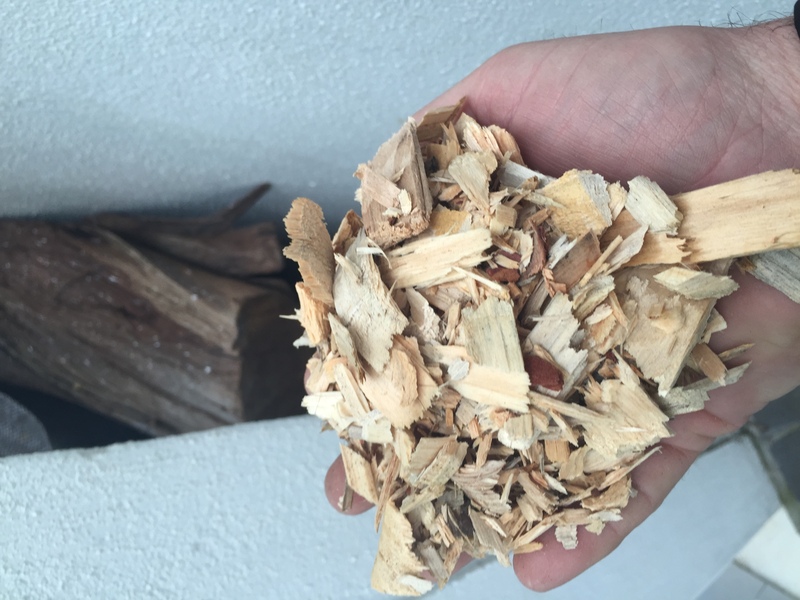 Give wood chipping a try – you’ll be pleasantly surprised.